Great investment opportunity! 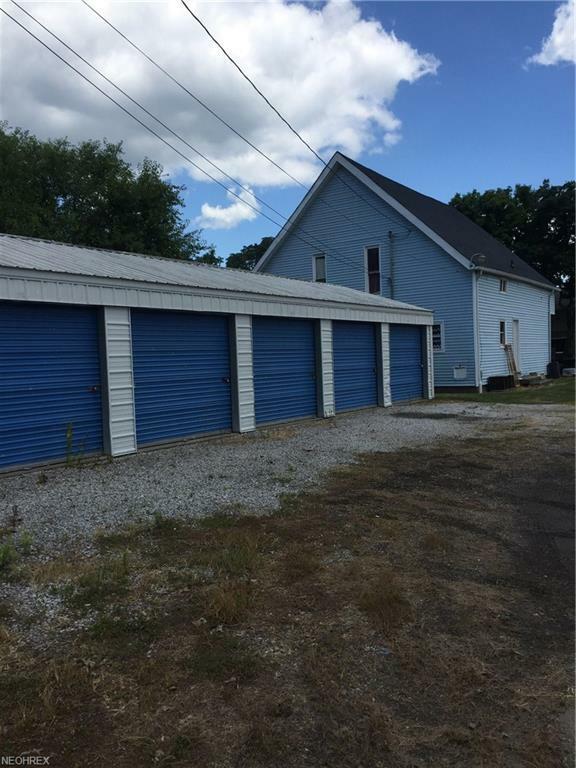 Duplex and 14 storage units right in the village of West Lafayette! 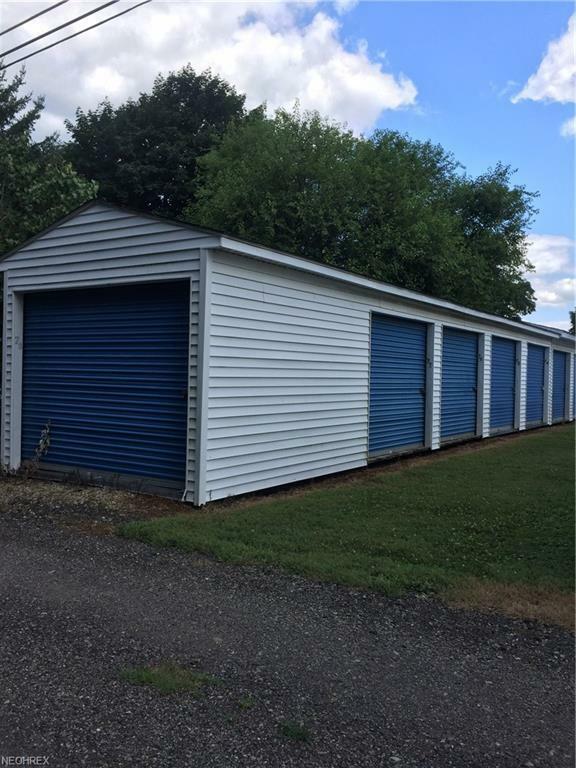 Both apartments are currently rented and only one empty storage unit. Each apt. 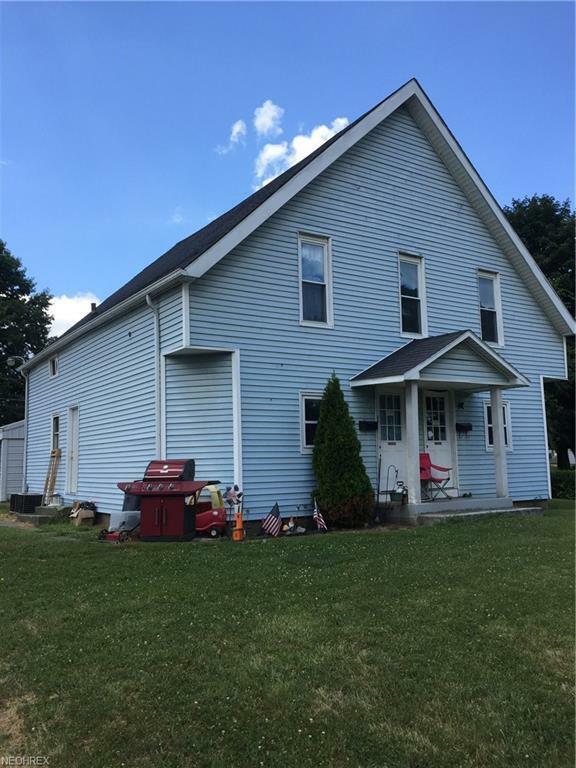 has 3 bedrooms and 1 bath, fully equipped with following appliances; washer, dryer, fridge and stove. Nice location on the corner of SR 93 and Kirk Street. Don't miss this opportunity to add to or begin your real estate investment properties!